An intent is an object used to request an action from another component. Intent is a data structure holding an abstract description of operation to be performed. 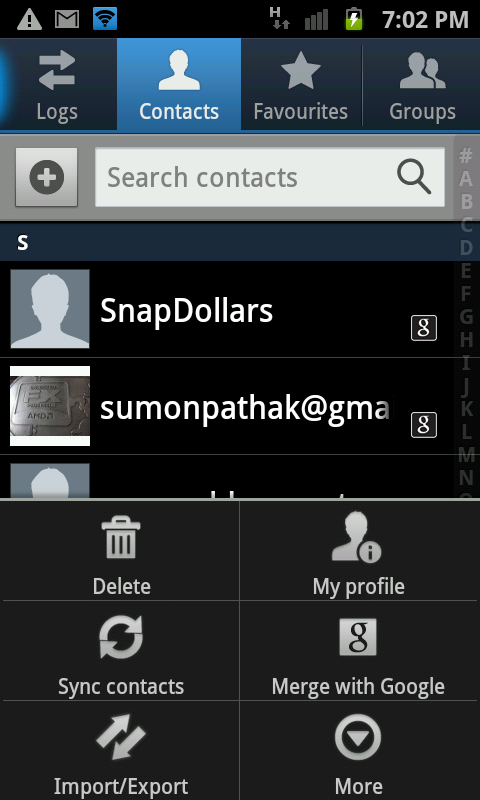 It is used to request functionalities from other Android components. In short words Intent is an intention to do something. We can do many things by using intent like navigate from one activity to another activity, take picture via camera app, web search, search location on map and much more. This allows developers to easily remix different apps. There are two types of intents, explicit and implicit intent. In explicit intents, target component name is directly passed in the intent at the time of creating it. Explicit intent is used very commonly when an activity calls another activity. 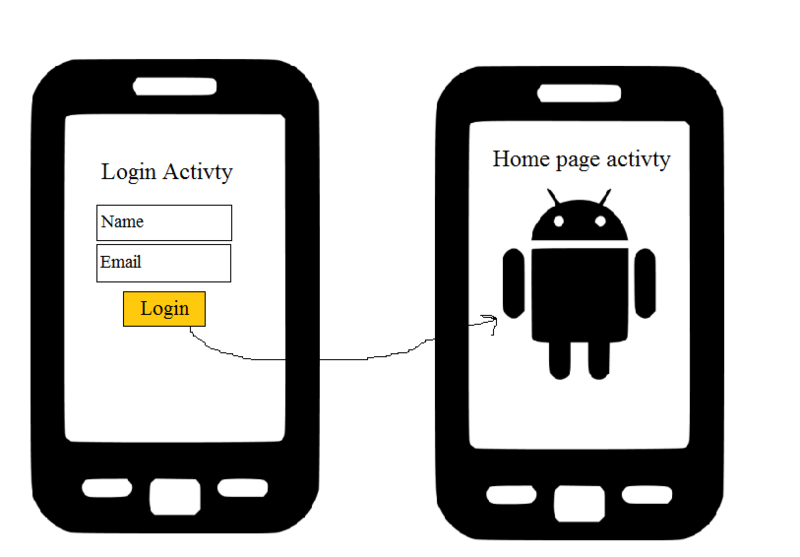 For example we have two activities – login activity and homepage Activity, after login app takes user to home page, see the photo given below. 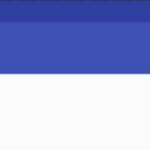 Here is the code how it should be called in login activity. In explicit intents, target component name is not passed in the intent at the time of creating it. 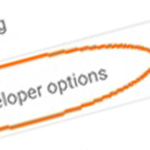 Android decides itself which component of which application should receive this intent. Explicit intents are used to activate components in other applications. 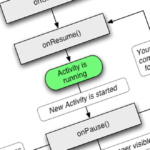 Context.startActivity(): This method is used to launch a new activity, intent is passed as a parameter. Context.startService(): This method is used to launch a new service, intent object is passed as a parameter. Context.sendBroadcast(): This method is used to send message to any broadcast receiver. Intent object is passed as a parameter. There are two primary components of intent object. Action: It shows the action to be performed. It is compulsory part of intent object. The action to be performed can be ACTION_VIEW, ACTION_EDIT etc. Data: It shows the data to be operate on. It can be a simple data type or URI. Here is an example which shows intent. 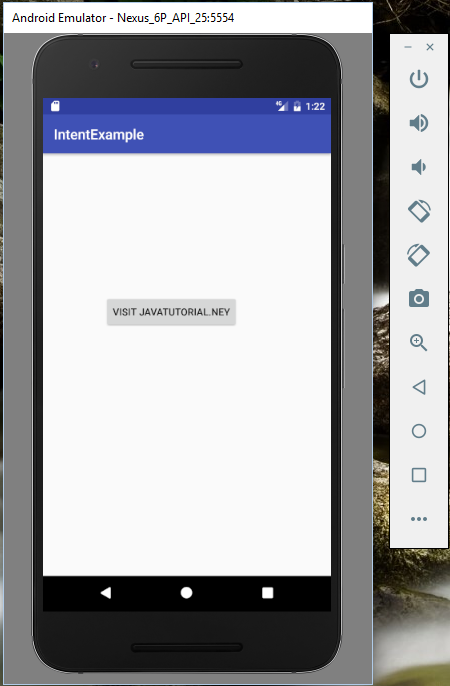 Go to your Android Studio and create a new project. 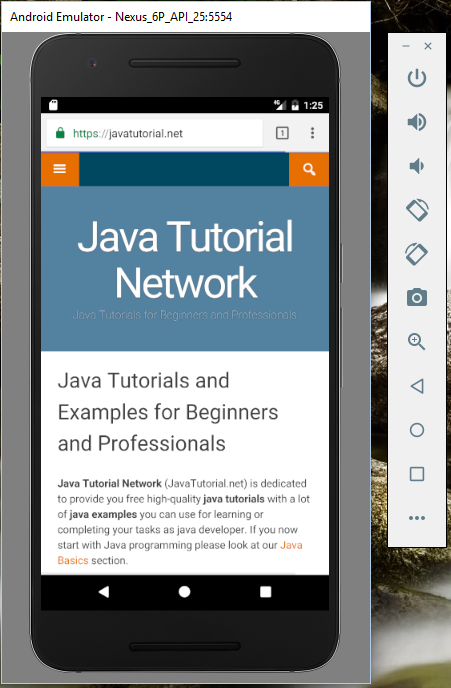 This example will open javatutorial.net in your Android. You can download this code from this link. 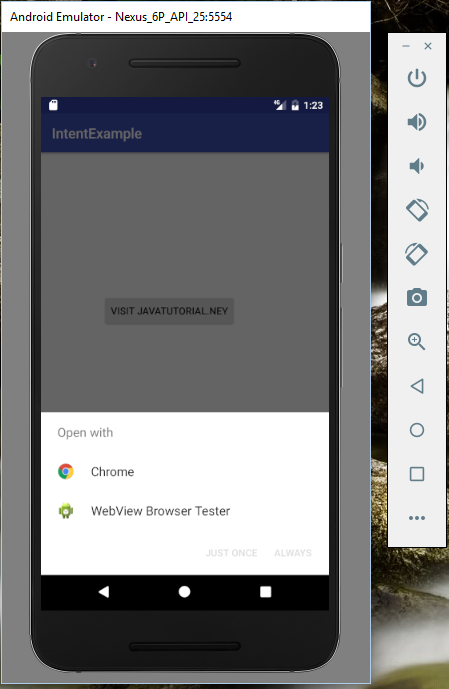 Android Android, Android Studio, example, intent, methods, types of intent. permalink.